Meet Our New MakerBotMake Your Tactical Event a Success! A major theme in Sustainable Nation is “campaigns” as agents for change. We are campaigning at AIA Chicago’s Designight tonight to increase the number of our peer architecture firms participating in AIA’s 2030 Commitment. 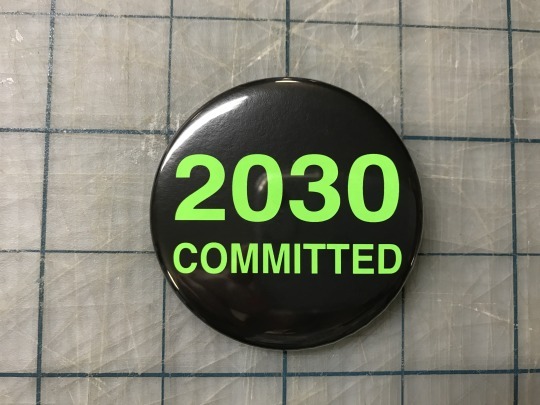 Look for designers from the 42 firms currently committed to be sporting 2030 buttons. Want a button? Get your firm signed up!